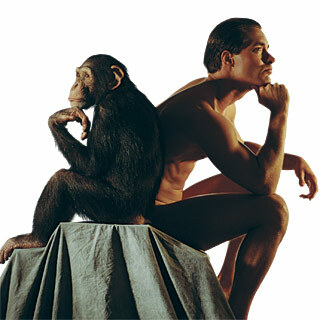 Human came from Animal as per Evolution. But am not seeing any differences between modern days Human and Animal now days. We are said to be Human, that we know differences between good and bad and superior of all the Living things, Simply in the sense Human are the one who should have humanity which makes the difference between Us and Animal. I don't have rights to say about others. So for all am using Myself as an example. I am in doubt regarding My answer towards human a reality, because the way I feel good on me for some aspects, I feel bad on me for some other aspects. In My life i saw a blend of Human and Beast in Myself. When thinking of Myself, My family etc.. I tend to be a Human, But considering the benefit of others I tend to be a Beast sometimes. In those situation I saw a Beast in me. So as a Human for me Human are not fully Human. - Humanity is totally a mystery. If something happen for My loved or dear ones Humanity has its presence there naturally. But if it happen for a stranger I can feel their suffering but not involving Myself in helping them. I feel shame on Myself for that. Hope I will change Myself in My future days to come. For Me Humanity exist up to a certain level.. For me to become more Human I have to kill the beast in Myself. Humanity exists everywhere like a Rice in a ton of Sand. - For Me Evolution is a cycle. So it may go back but not as Human to Animal. It may be in terms of culture and tradition. Like Naturalist --> Modern Human --> Naturalist.